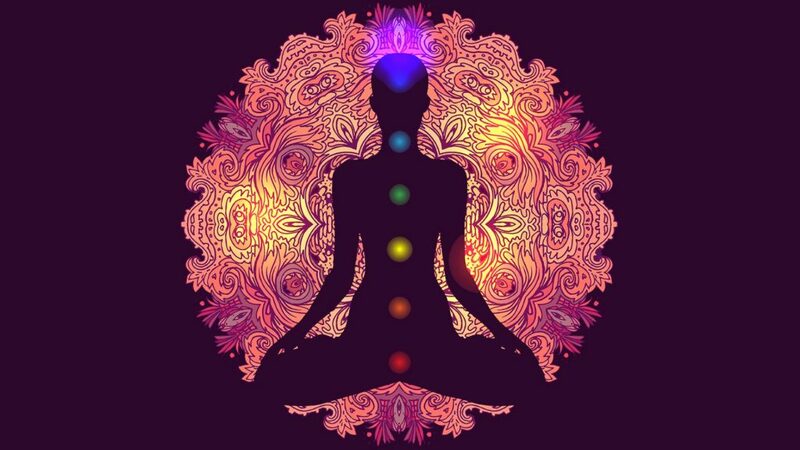 The human energy field can become unbalanced, but you can readjust it to promote wellness using healing crystals. 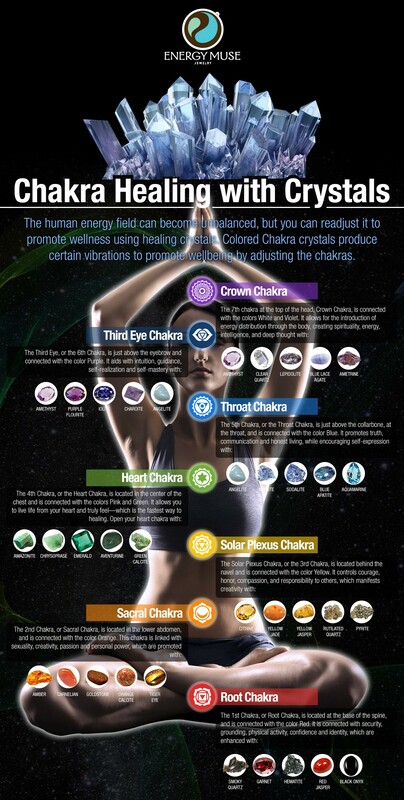 Colored Chakra crystals produce certain vibrations to promote wellbeing by adjusting the chakras. Omnipresent, omnipotent, omega. Boundaries bonded. Forgiveness forgotten. The solace sought violated, what must I do to bear balance and solidarity for ovum & I? I have found comfort in the acquaintance & partial acceptance of man & woman. I fear not a hope for that which portrays separation. Only opens the trust and refuge of that which was an embrace in a moment. Not torn apart, but internal abstaining and purifying. The rest disgusts and disgraced. Cast the wicked being off my path and out of my childhood’s walk way. May your dark soul consume you infinitely.